can escape liability by taking advantage of saving schemes. the farmer income scheme after coming into power. The government policies have helped in keeping the property prices under check, he said, adding the non-performing assets (NPAs) too has remained low in the sector, probably because "housewives insist that the home loans are repaid in time." 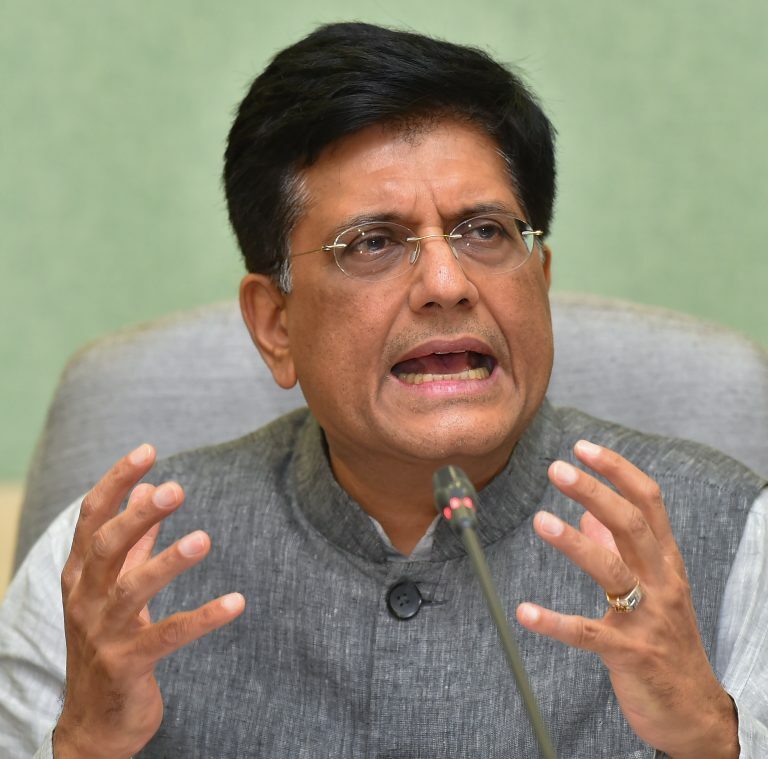 On the fiscal deficit numbers, the Minister said that as a chartered accountant he could have made some adjustments to keep the fiscal deficit to the targeted level of 3.3 percent of the GDP for 2018-19, but did not indulge in window dressing and instead prepared the budget honestly. As per the budget document the fiscal deficit during 2018-19 is expected to go up to 3.4 percent of the GDP as against the target of 3.3 percent.